Afatinib is an epidermal growth factor receptor (EGFR) inhibitor used in combination with chemotherapy to help treat non-small cell lung cancer (NSCLC). EGFR is a protein in cells that help the cancer cells grow and divide. In the case of NSCLC, Afatinib NSCLC treatments work to block the EGFR protein from encouraging cell division. 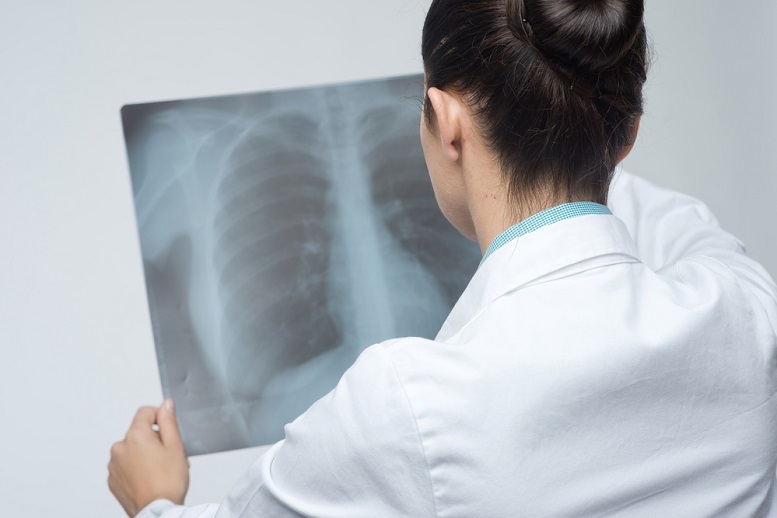 A doctor is necessary for prescribing Afatinib NSCLC treatments. Before taking this medication, be sure to tell your doctor about all the medications that you are currently taking. This includes other prescriptions, over-the-counter medications, vitamins, or herbal supplements. You should tell your doctor if you have kidney or liver problems. Similarly, if you have lung problems other than lung cancer such as trouble breathing, you should let your doctor know. It is necessary for your doctor to know of any medical conditions you may have, from minor details like if you have dry eyes or wear contact lenses to more serious information, such as pregnancy or breastfeeding plans. Afatinib NSCLC treatments can also make your skin more sensitive to the sun, so be wary of sun exposure. This may lead to worsening rashes or acne, and even severe sunburn. 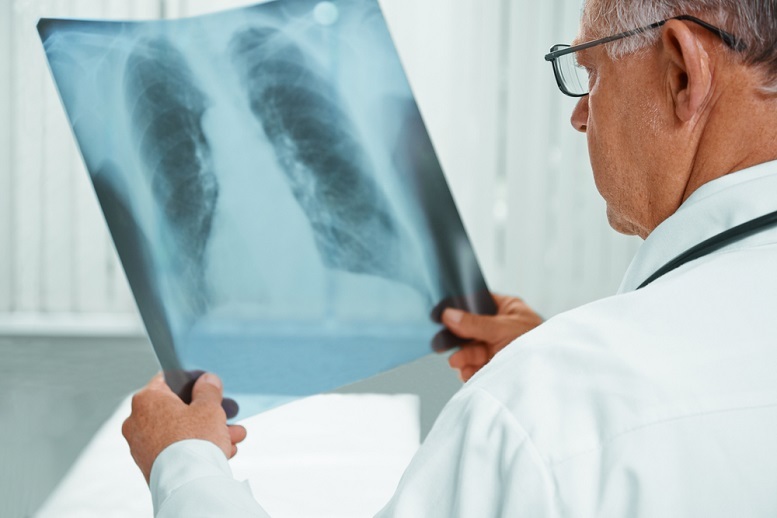 Some other side effects of Afatinib NSCLC treatments include skin reactions, diarrhea, liver problems, breathing problems, lung problems, and eye problems. In addition, users may experience other health problems, such as a cough, fatigue, palpitations, and the swelling of the ankles. Patients have reported more common side effects to be diarrhea, rash, mouth sores, nail inflammation, dry skin, acne, lack of appetite, nausea, vomiting, and itching. If you believe you are experiencing any side effects, you should go and see your doctor as soon as possible. Depending on the severity of your condition, you may need to seek emergency medical attention. Remember to talk to your doctor before you decide to take Afatinib. 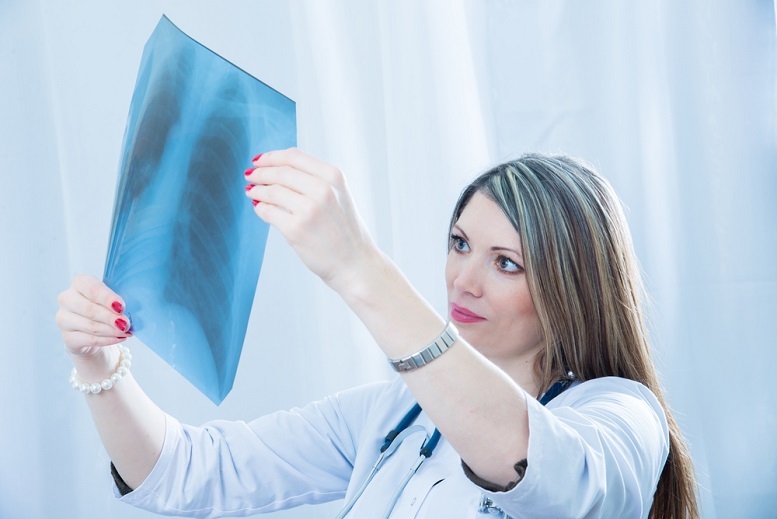 He or she will be able to provide you with a variety of treatment options which may work better for your case of NSCLC. Are Gestational and Type 2 Diabetes Related?